We’ve all seen it, and probably done it. Sometimes, when you’re out with a group, whatever is happening on your phone just seems more compelling than the real-life conversations going on around you. 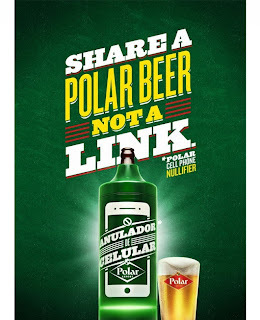 To curb this antisocial behavior, Brazilian beer brand Polar has created a cell phone nullifier, which makes your phone useless while attending social gatherings. 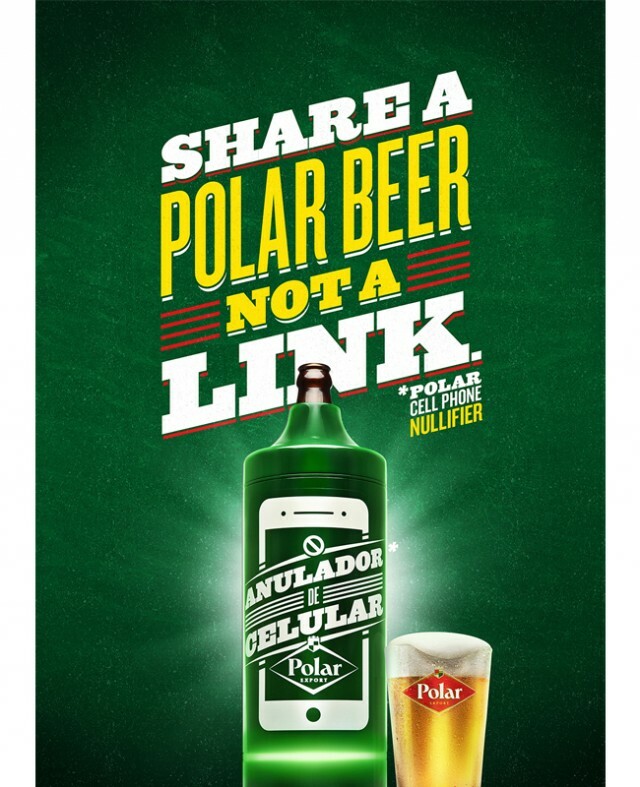 If you decide to use this while out with your friends, you may want to give them the heads up before rendering their phones useless (just in case they have a VERY important burger photo to upload).